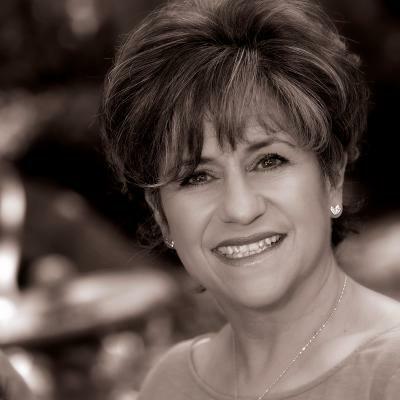 EXECUTIVE COACH -- Christine Hazen Molina is the founder and principal of Heartfelt Workforce + Lifeforce. Her unique consulting practice emanates from her passion and commitment to help business owners create caring workplace environments. Her practice includes coaching, team training, public speaking and workshop facilitation for personal and professional development. For over 20 years, she was the Human Resources Manager and co-owner of her family’s successful business, Patio Pools & Spas, Southern Arizona’s largest full-service swimming pool/spa business, with sales of $36 million in 2005. During her tenure there, Christine was also involved in Finance, Administrative Leadership and Strategic Planning. Through her efforts in recruiting and retention, Patio Pools expanded their workforce by 87% during the peak construction boom from 2002 to 2005. In addition, after the downturn in the economy, she and her team facilitated the right-sizing by 30% within 18 months during 2008 and 2009, while still maintaining the integrity and value of the existing team. In her current consulting practice, she has done corporate training with Tucson Federal Credit Union, Aura-Astronomy, DK Advocates, Catalina In-Home Services, Reed’s Compounding Pharmacy and other Tucson businesses.